Founded in 2007, Secret Kitchen has become a reputable restaurant chain in Victoria serving exquisite Chinese cuisines. Under the China Bar Group’s umbrella, Secret Kitchen is another successful brand that evolves from time to time to bring new vibes to our customers. Secret Kitchen strive to maintain its food quality, high standards in presentation and service as its predecessor – albeit with a stronger focus on a menu that combines creative flavour combinations, high-end ingredients and fresh locally sourced seafood. Secret Chadstone is the only all day yum cha outlet in Victoria. 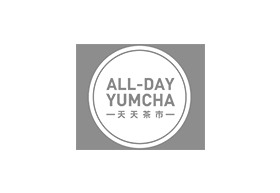 You can now go for yum cha anytime of the day.